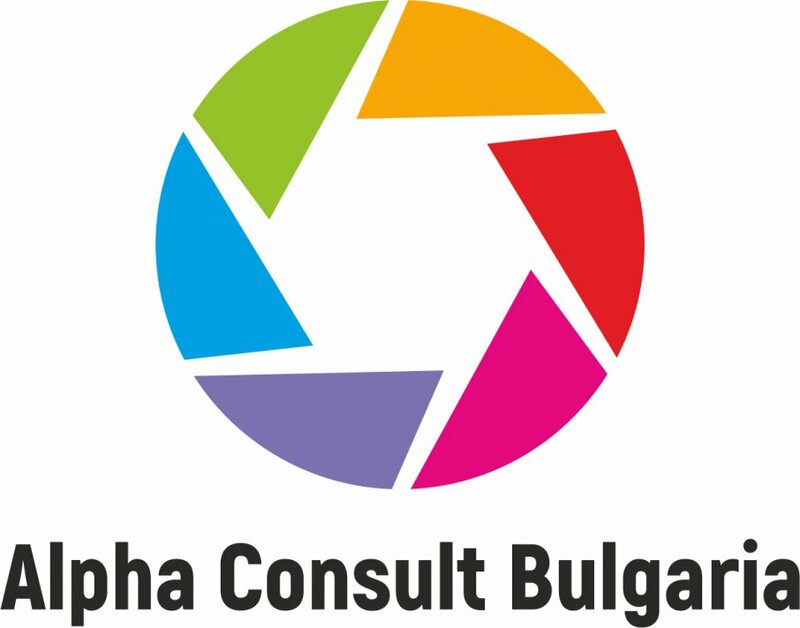 Alpha Consult Bulgaria is a recruitment company. • Organization of corporate events. Our strive is to strictly address each client's needs in order to achieve maximum results as soon as possible!